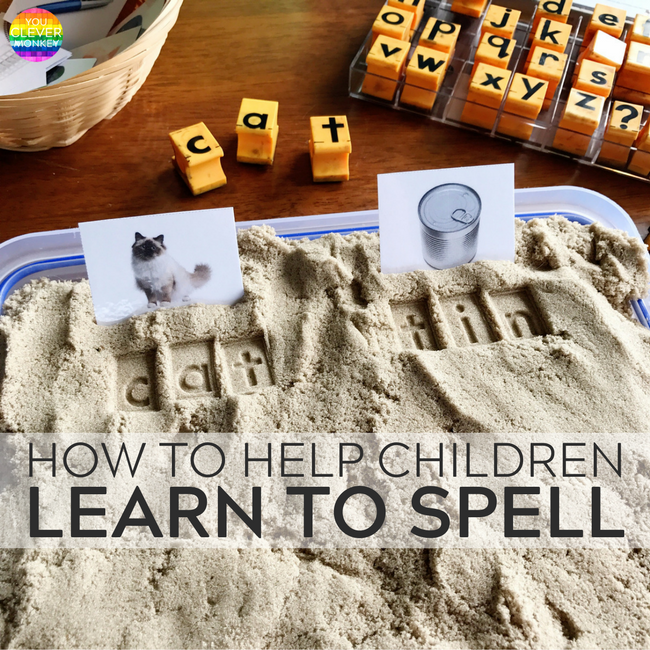 A beginner's guide to helping preschoolers to read and write letters correctly using this one simple and easy DIY project. We know young children learn best through play. 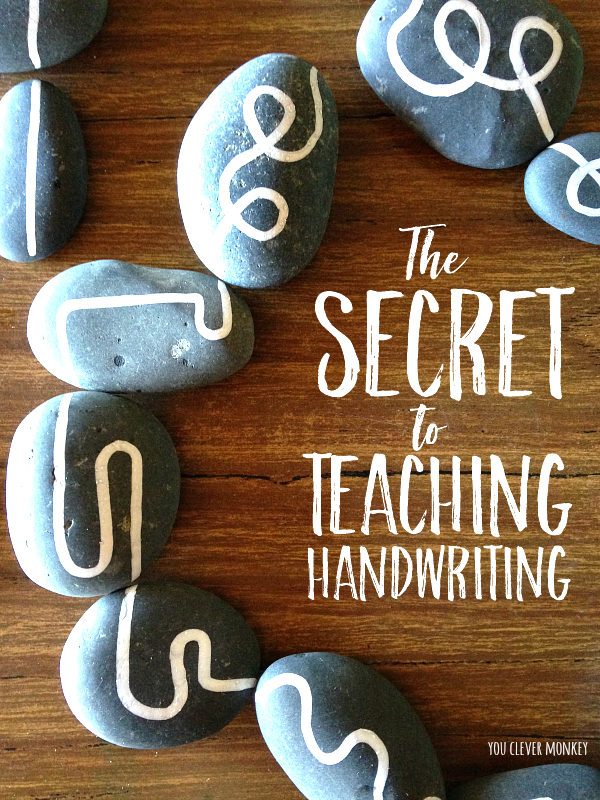 Countless studies tell us this but then how do you intentionally teach a skill like handwriting? 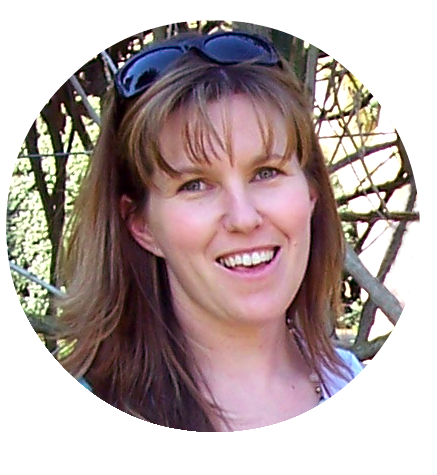 My secret is so simple you will kick yourself for not thinking of yourself but it's been the most effective tool I've used as an Early Years teacher to help teach pre-writers and readers how to recognise and then read and write letters correctly. 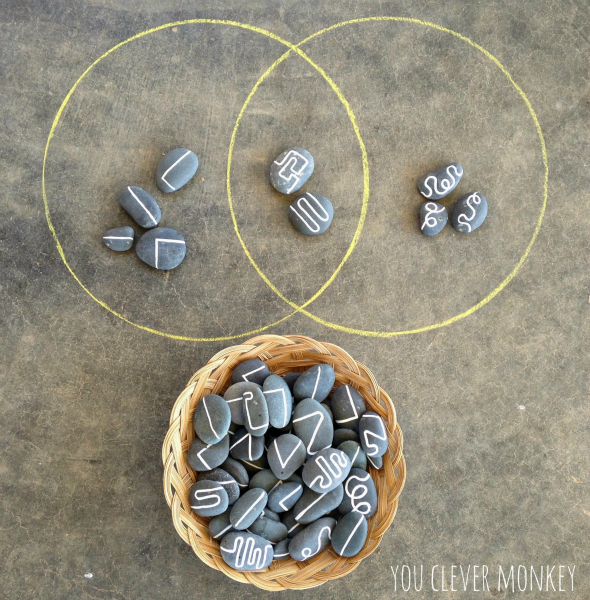 Juliet from Creative Star Learning uses stones to teach math concepts during play. It was such a simple idea based on experiences children naturally seek out but I saw a different use for them. That they'd be the perfect tool for teaching handwriting! Young children are sensory seekers. They rely on their different senses to help them learn about the world around them. Making the leap from drawing in the sand or air to putting pencil to paper can be made easier by harnessing a child's natural curiosity to explore - to touch and feel, to see. Using these senses can help take the abstract and make it concrete. 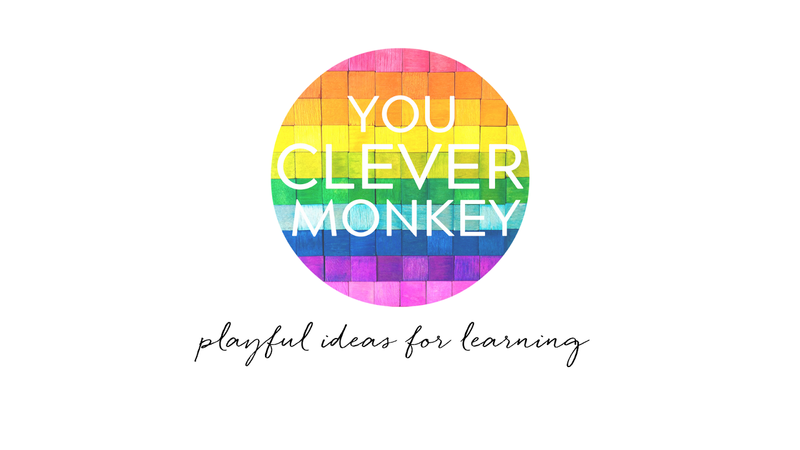 Creating intentional visual supports for young children is so important in the Early Years. 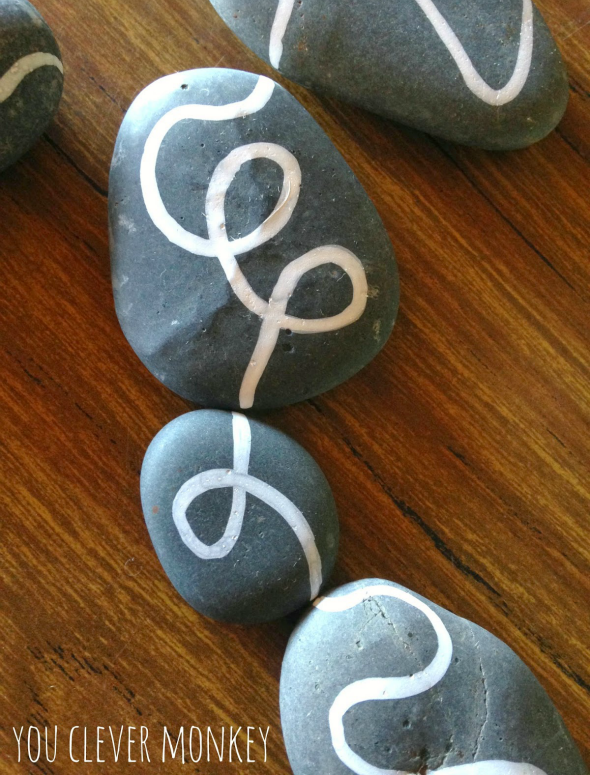 With a handwriting focus in mind, I created a collection of rocks with different lines - straight lines, curved lines and some with both curved and straight lines to explore with my students. 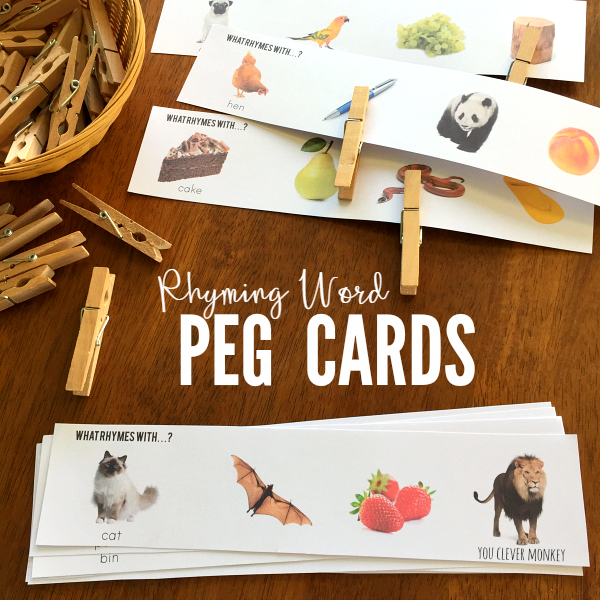 I've used them with the preschoolers to look at correct letter formation and to introduce the sort of language they will hear when they start formal handwriting at school. Many of us are visual learners so by using the correct language to describe the different lines helps children connect that to what they see and feel equipping them with the tools to form letters correctly later. Balls and sticks are out, straight lines along with round and curved lines are used to make both tall and short letters, those that sit on the baseline and those that go below. When introducing them to the children I started with a selection of rocks with straight lines, curved lines and the combination of both in front of us during circle time. How shall we sort them? During our exploration, the children were grabbing the rocks and discussing how they were alike or different. 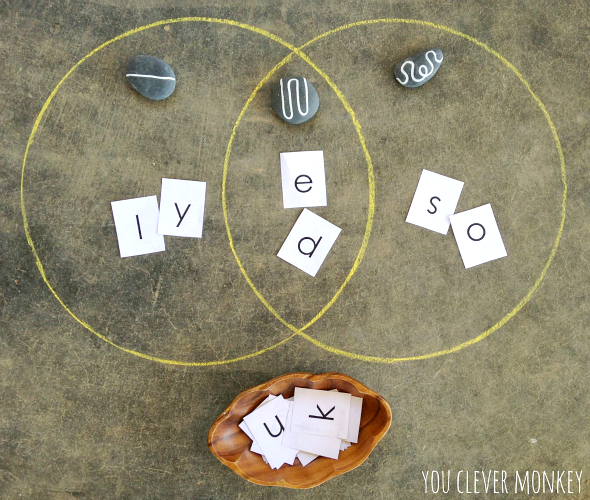 I used a simply drawn Venn diagram to help create a suitable framework for sorting the rocks or a pair of overlapped hoops would work just as well. I then gave each child a lower-case letter and we discussed what we could see. Could we see straight lines? Or a little of each? Can we sort them like we sorted our rocks? You still need to teach children the directionality required to form each letter correctly but with this knowledge of language to support them, my students have then gone on to perfect their handwriting more easily than ever before. 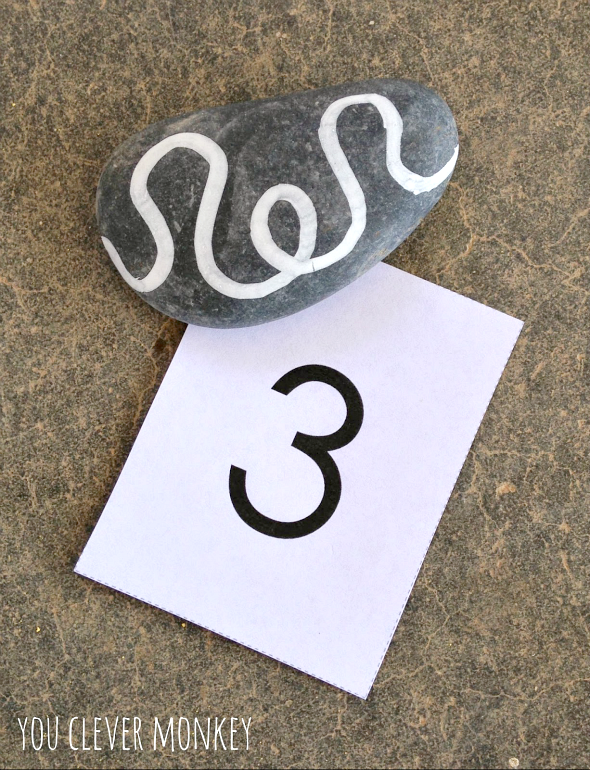 Teaching correct formation of numbers is sometimes forgotten when teaching handwriting but you can use these line rocks to explore number the same way. They can also be used to teach children 2D shape. Check out how we used these same rocks to teach 2D shape. Draw a collection of different lines on one side of the rocks. 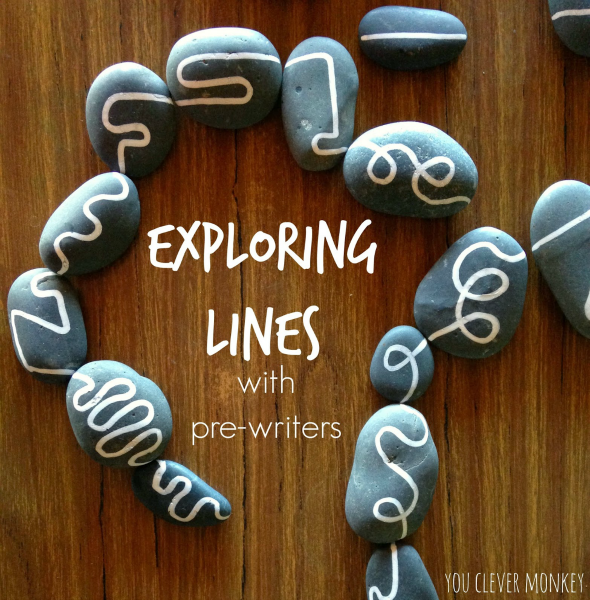 Make sure you include straight lines, curved lines and a mix of both on some rocks. 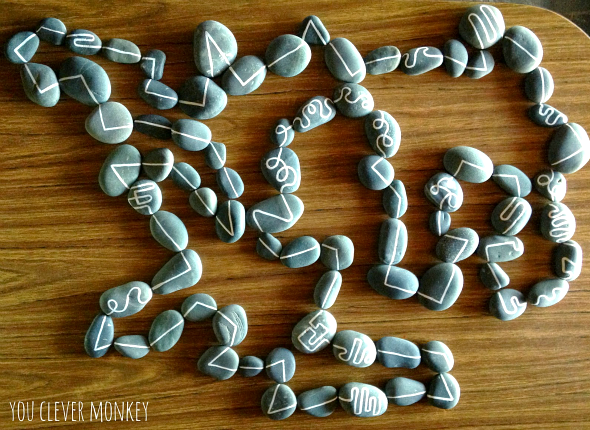 By including some angles, these same line rocks can be used to explore 2D shapes and angles too. How else would you use these rocks?